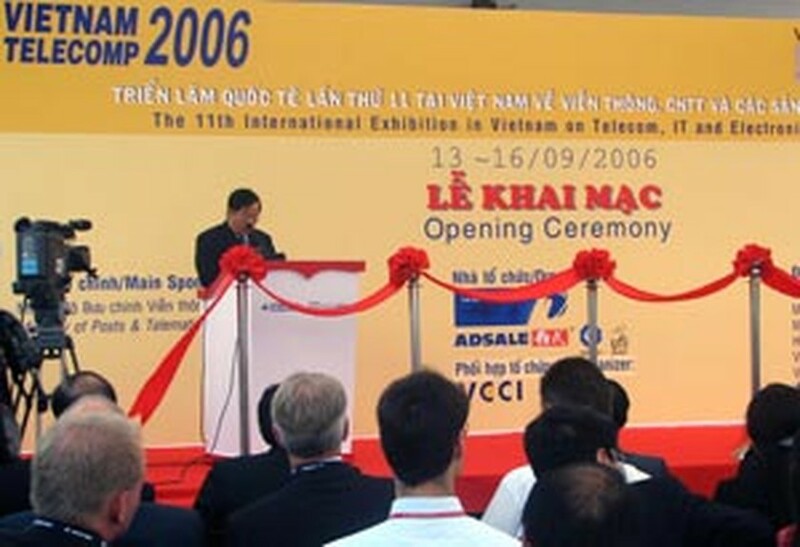 Viet Nam’s 11th international exhibition of telecommunications, IT and electronics, Vietnam Telecomp – Electronics 2006, opened today at the Ho Chi Minh City International Exhibition and Convention Center (HIECC). It has been the largest telecommunications and ICT event in Viet Nam in recent years. This year there is a record number of exhibitors, more than 180 of whom are from 21 countries and territories, taking up 6,000 square meters of floor space. They hail from Australia, Canada, Finland, France, Germany, Hong Kong, India, Israel, Italy, Japan, South Korea, Malaysia, China, Russia, Singapore, Sweden, Switzerland, Taiwan, Thailand, the USA and of course Viet Nam. In addition, the organizers are predicting a record number of visitors too – 200,000 by the time the exhibition ends on Saturday (September 16), compared to 150,000 in 2004 and 85,000 in 2002. 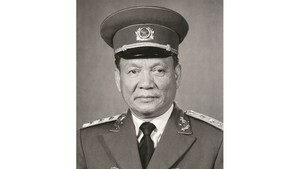 The organizers of the show, which is sponsored by the Ministry of Post and Telematics (MPT), are the Vietnam Post & Telecommunications (VNPT), the Viet Nam Chamber of Commerce and Industry’s Exhibition Service Co. Ltd. and co-organized by the Hong Kong’s Adsale Exhibition Services Ltd.